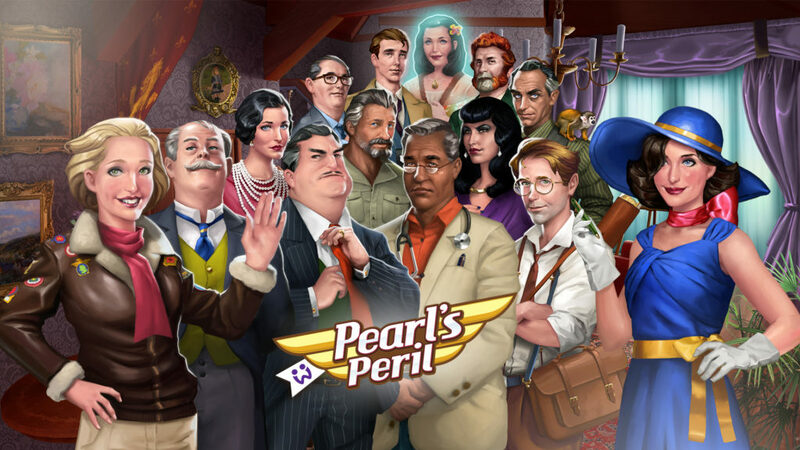 Pearl’s Peril is one of the most successful Hidden Object games on the mobile market. 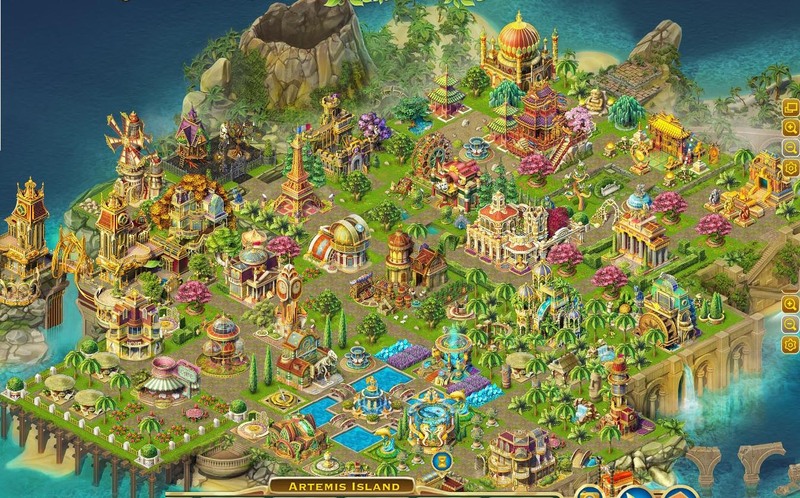 Originally being released in 2013, it still draws in thousands of players every day. At its peak it had over 1 Million Daily Active users. 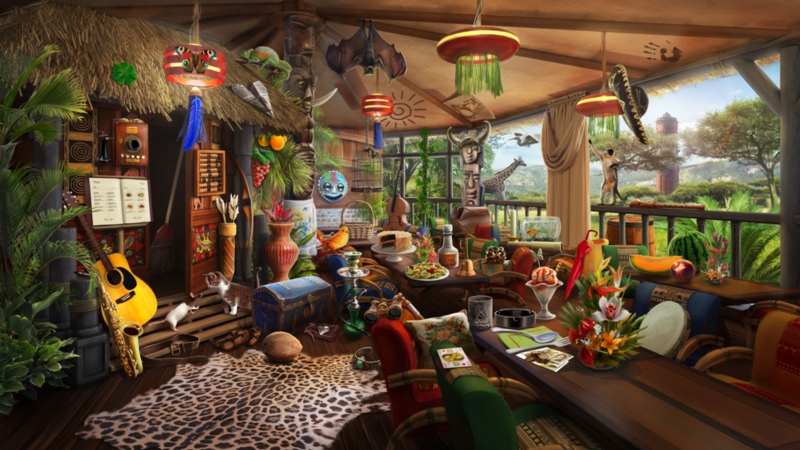 I was part of the design team, I started as an intern, and after 2 years, I was the main designer on the project.